Thirty minutes, one shot! 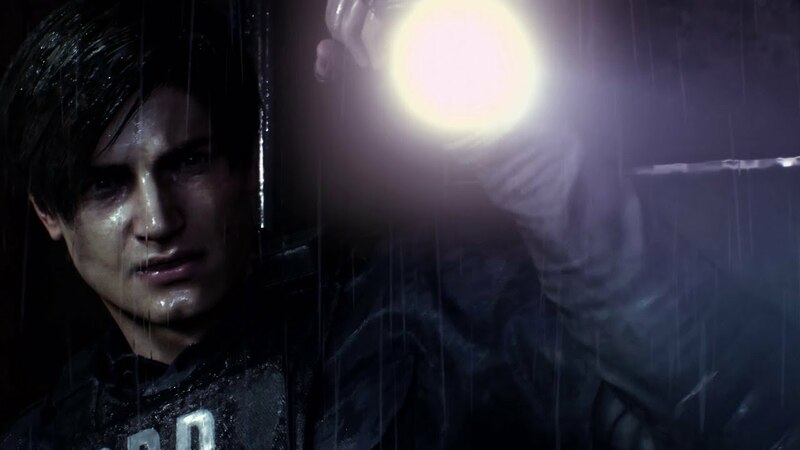 Try your luck at the Resident Evil 2 demo when it launches later this week! Watch more trailers here!